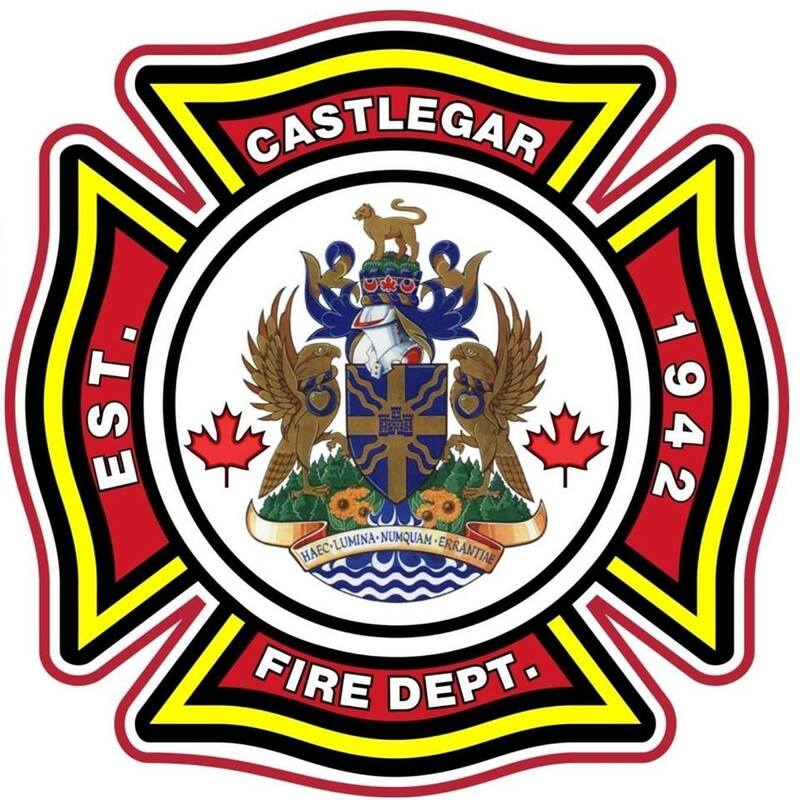 The Castlegar Fire Department responded after the smell of natural gas was reported at Castlegar Primary School on Monday, April 15. It was after school hours and the staff were evacuated, however, they weren’t able to find a leak. 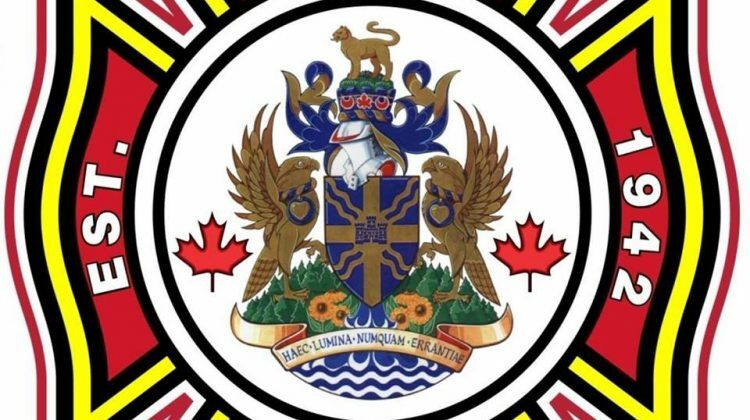 A FortisBC spokesperson said an issue was identified on the school’s rooftop unit and were working on repairs. A similar event also happened a couple weeks ago at the school.